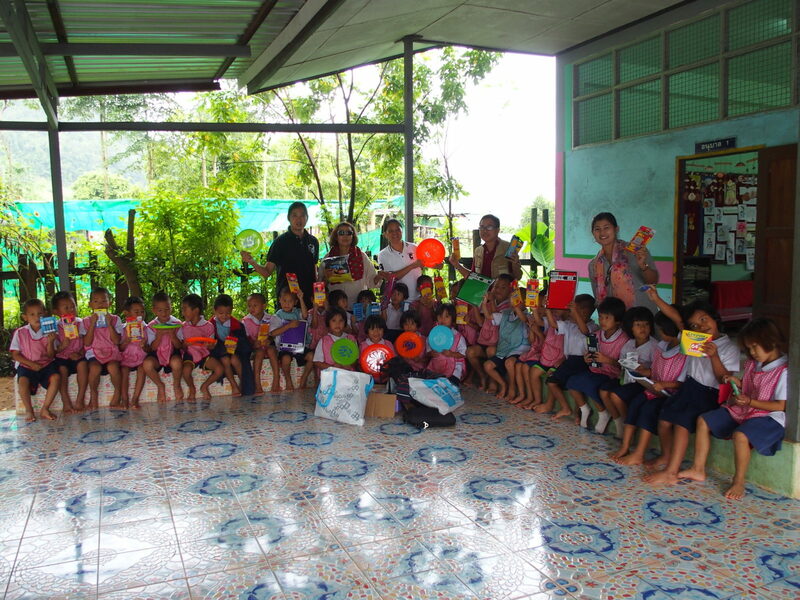 Initiative: To identify at-risk youth in highland regions of Thailand and give them the childhoods they deserve. Business: The Coolwater is a cluster of vacation rental villas located in Kamala, on Phuket Island, in Thailand. Description: In the north of Thailand, there is a collection of minority groups that are called the Hill Tribes. Many of these live a subsistence life with no modern conveniences and little food. Some are refugees from neighboring countries and don’t even speak Thai or have Thai citizenship. The people there are farmers who plant rice, soybean, corn, and fruit like mango, banana, etc. This group is too remote to get most government support. They have no electricity and get water from the ground with donated water filtration equipment. Most of the children go to school in Pang Mayao village about 20 km. away. These villages include Pangtong and Baan Pang Mayao which is home to 360 children and 98 adults. Baan Huay is home to 240 children and 58 adults. The Coolwater supports the children of these villages by giving them important supplies to help them get through their school years. Some are donated to the schools or orphanages, and some are distributed directly to the children and their parents or responsible adults in the village. Upon getting these children the supplies they need (such as clothing, shoes, food, school supplies, educational toys, and phones) we also facilitate visits of doctors and optometrists. Most supplies are funded using a portion of the income of the villas and others are donated by The Coolwater’s guests. They can pack their own contribution in their luggage or purchase a “care package” at the villas.